Webmin is a web hosting control panel like Cpanel which provides easy to use interface for managing Unix-like systems. It provides options to setup user accounts, Apache, DNS, file sharing and much more. It is the best web control panel which is freely available. This article will help you to install and configure Webmin on CentOS, RHEL, and Fedora systems. Kindly go through below steps. At the time of the last update of this article Webmin 1.860 is the latest available version to download and install. After downloading latest Webmin rpm, use the following command to install or update it. 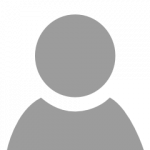 You must import PGP key before installing Webmin packages on your system. Webmin by default works on port 10000. Access your server on port 10000 using FQDN or IP, and log in with username root and system root password. Webmin provides an init script to start or stop its service. Use below commands to do it. If you do not want to run Webmin with default port, use below steps to change the default port. Login Webmin as root >> Webmin >> Webmin Configuration >> Ports and Addresses… you can change port there. Parabéns, e muito obrigado ajudo bastante. ok thank yu… nice…. !!! What is the best way to set this up as an httpd/apache vhost so its managed by apache instead of webmin service? Thanks for the good article. Very simple. must be launched BEFORE this tutorial, or a dependency check will fail. SSL is not working. i can login only normally. Any help? 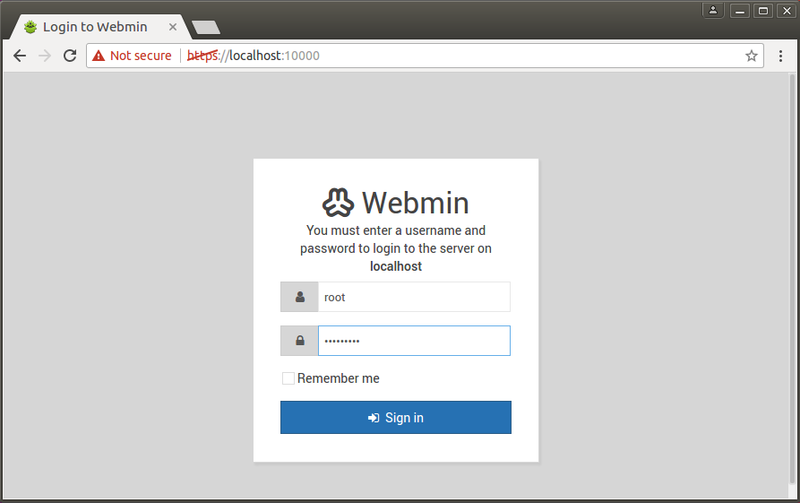 Finally, webmin installed on my server, This tutorial is very helpful. This article is very helpful me. Good tutorial. Only suggestion would be to add a note about disabling the firewall temporarily to allow access to view Webmin in the browser. Once in, change the port from 10000 and check the box to “Open new ports on firewall”, then enable the firewall again and all will be good.